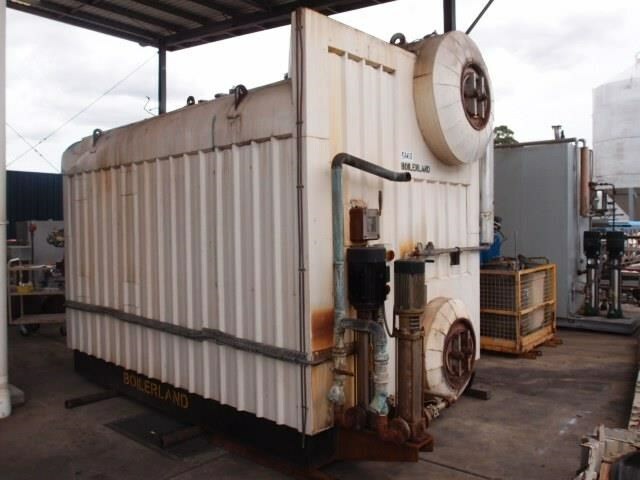 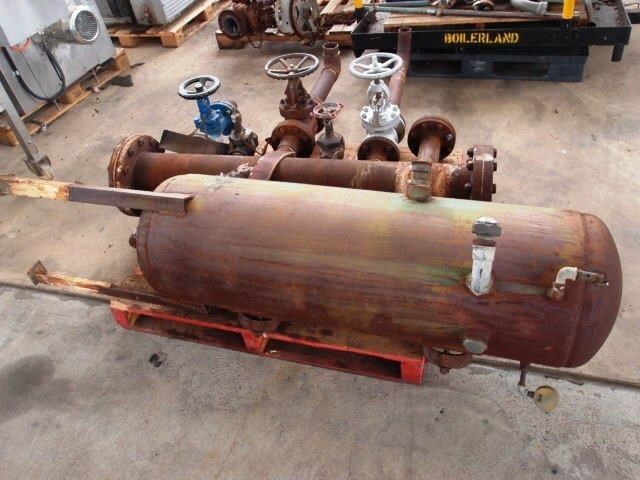 Unit is a gas fired water tube unattended steam boiler. 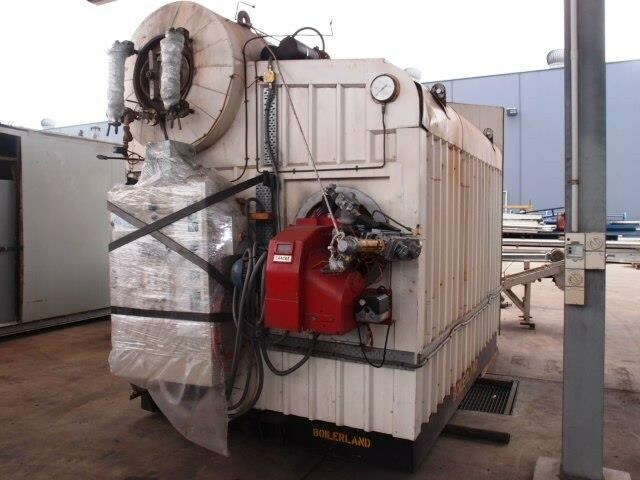 Unit is fitted with a Saacke natural gas burner. 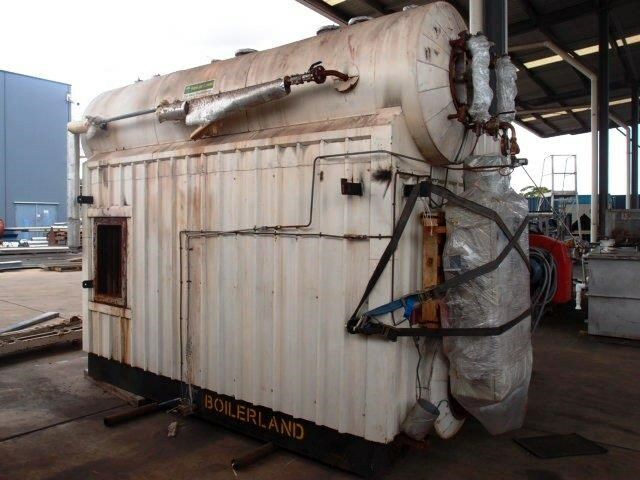 The boiler is complete with Allan Bradley PLC control board, multi-stage feed pumps, blow down tank & steam manifold, service platform & access ladder. 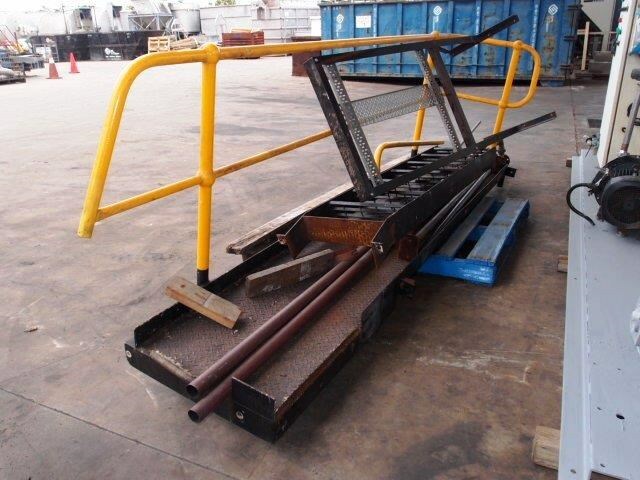 Footprint: 4700mm L x 2400mm W x 3100mm H.